Suitable for people who have dabbled in a little bit of watercolour before, or who are brand new to this art form, this private watercolour class with Cass Deller is the perfect gift for someone who enjoys getting creative. In this private and intimate workshop for up to three people (price dependent on number of attendees), Cass Deller will take participants through the fundamentals of watercolour – from colour theory to how to use the watercolour materials. 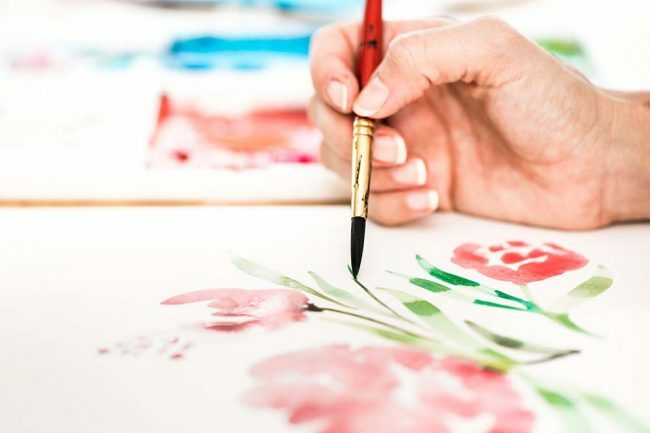 Cass will guide through the 9 most common watercolour techniques, blending, strokes, and layering, and experiment with floral techniques from simple roses to more detailed peonies. Cass will work with participants to create watercolour creations for them to take home and admire their new skills. All quality studio watercolour materials will all be supplied. Sign up to our newsletter for the latest news, info and what we're loving around Noosa. 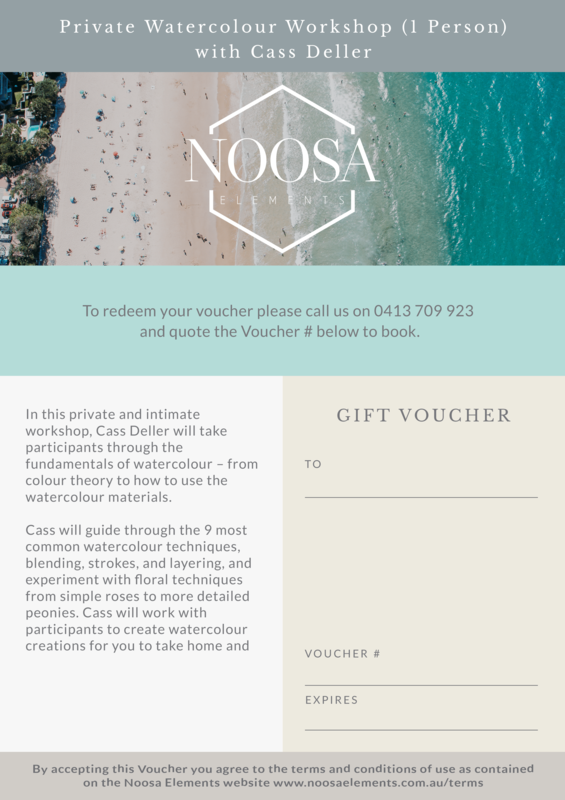 Give the gift of toes in the sand, salty hair and adventure in the soul with an experience on the pristine waters of Noosa. Explore the abundant beauty of Noosa’s protected National Parklands, waterways, beaches, skies, hinterland and bushland with an experience to remember. From restaurants to bars, private chefs to picnics. There are so many ways to eat, drink and indulge in Noosa. Fresh produce, talented chefs, warm service and perfect settings are key ingredients to tasty experiences. Is there any better place to relax than the Relaxtion Capital of Australia? We don’t think so! Give the gift that most don’t think to give themselves - time to relax, indulge and be pampered. Because we are all worth it! “Anyone who keeps learning stays young” - Henry Ford. What a wonderful gift to give - the gift of learning something new! Noosa is filled with amazing boutique shops and brands, artists, entrepreneurs and creators of all kinds. 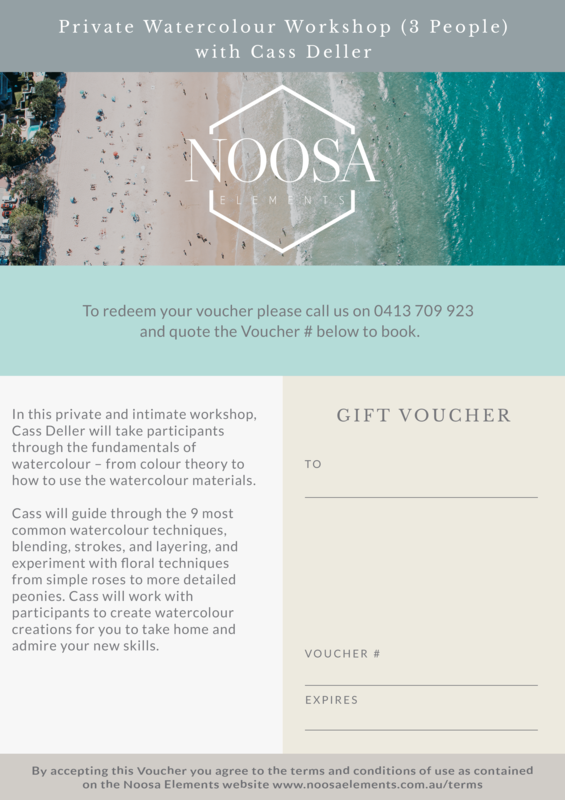 What better way to give the gift of Noosa than to choose a product designed, created or made in the region?